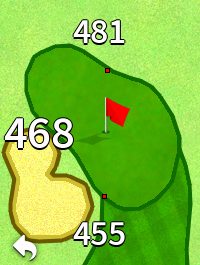 To beat the course, you must know the course. 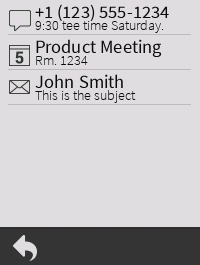 Victory is at hand with Approach G30. 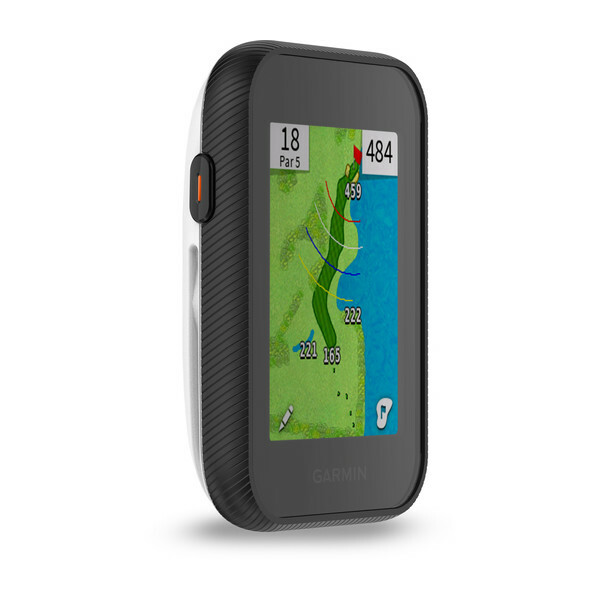 It offers a 2.3-inch colour touchscreen display that provides full-colour mapping, as well as Touch Targeting, which lets you touch any point on the sunlight-readable display and show the precise distance to that spot. 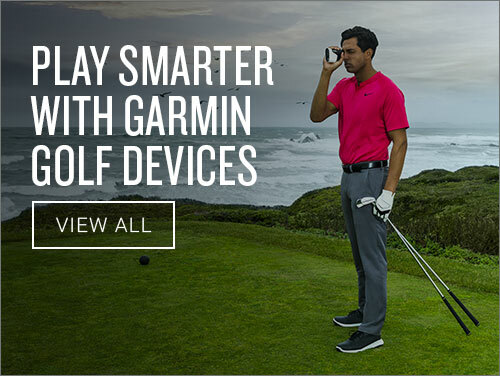 And with a high-sensitivity GPS, you’ll see distance to greens, hazards and doglegs — even under tree cover. 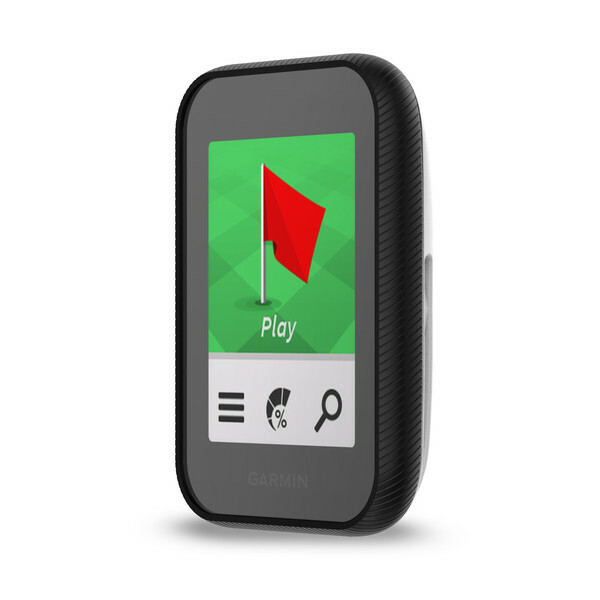 Approach G30 comes with more than 40,000 preloaded courses worldwide, so you’re ready to play. 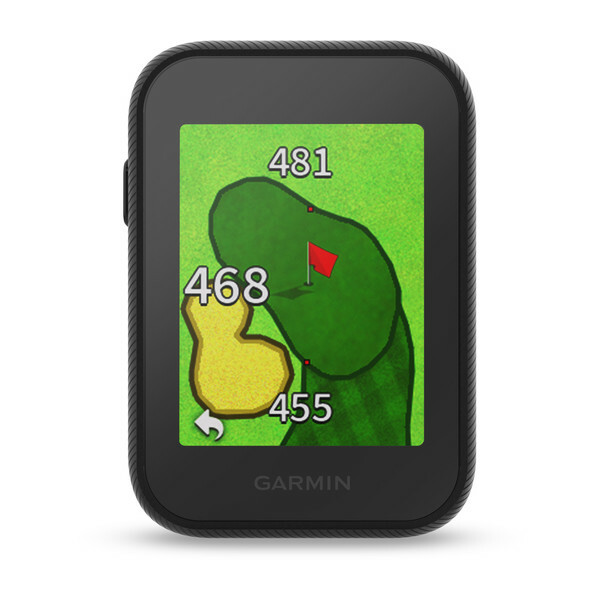 You’ll see full-colour maps of the entire course with CourseView, and with just a tap on the flag, you can zoom in on the green. 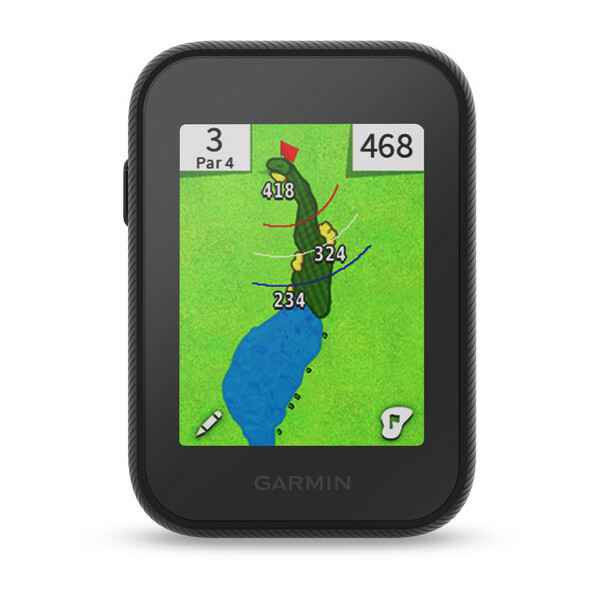 Green View gives you its true orientation from wherever you are on the course — even if you’re behind it — and it allows you to manually place the pin in the correct location for the day, giving you more accurate yardage. 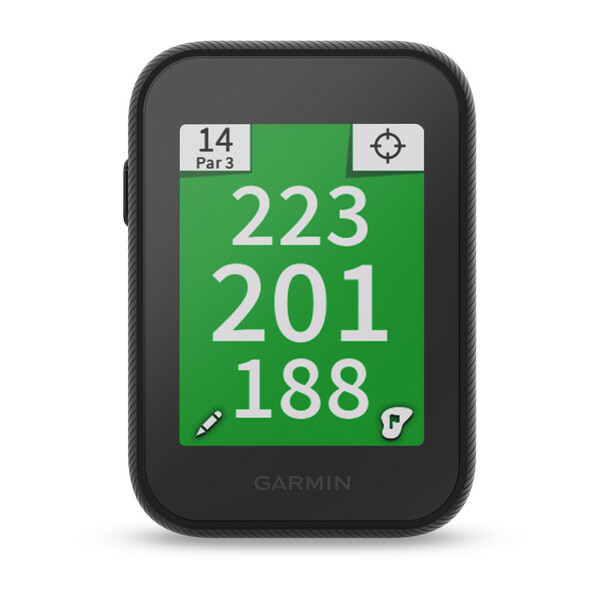 Plus, with Big Numbers Mode, Approach G30 shows yardage references to the front, middle and back of green in a large font, without distractions. 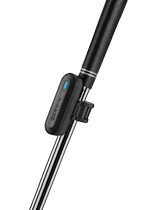 Pair with the TruSwing™ golf swing analyser, and you can train your swing with game-changing metrics, including swing speed and club path angles. By helping you understand what your swing is doing and how it impacts ball flight, you can improve your consistency on each stroke. 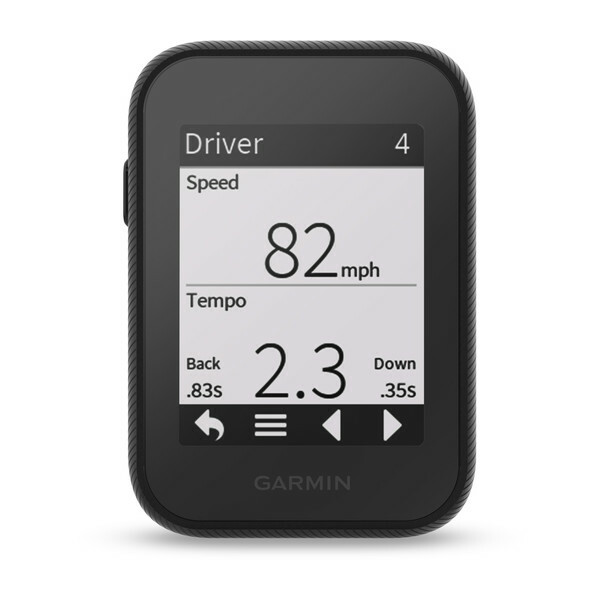 With Approach® G30, you’re always in touch. 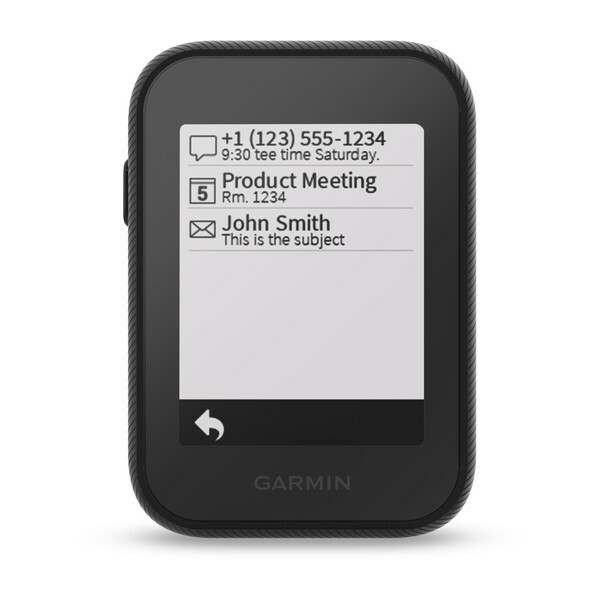 It displays smart notifications1 so you can get alerts from your phone for incoming calls, texts and emails. 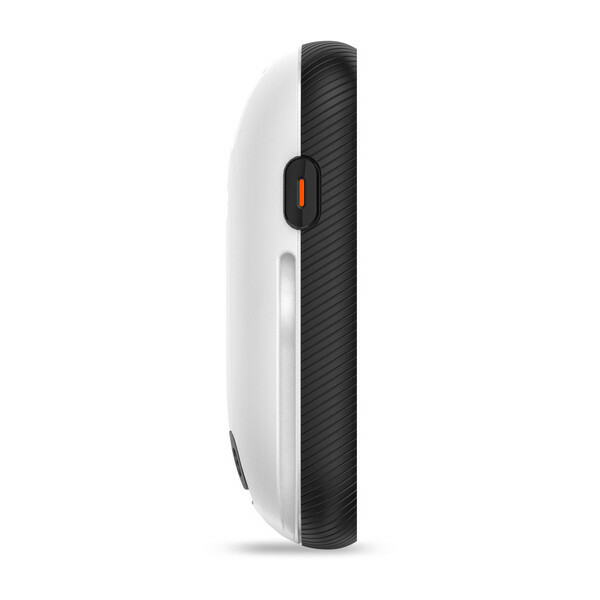 And it offers up to 15 hours of battery life on each charge for more time on the links. 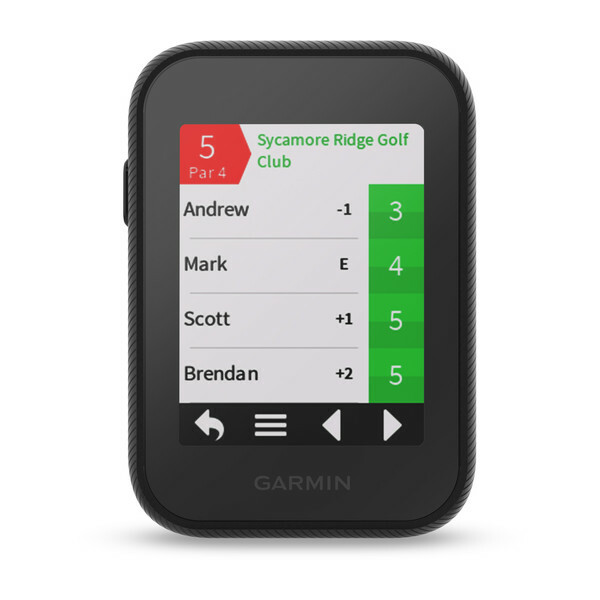 G30 comes preloaded with more than 40,000 courses around the world and includes free course updates.